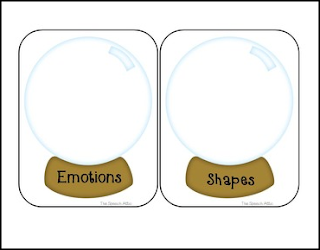 This fun winter themed pack is perfect for working on categorization and vocabulary. The snow globes are missing their snowflakes, so your students will need to place the snowflakes in the appropriate snow globe. Check out my Winter Language Pack for more fun and engaging winter themed activities.